We will drive you from one monument to another in Kathmandu so you get a sense why this ancient city is so popular among tourists. Kathmandu has been included in Unesco’s list of World Heritage Sites for its cultural, aesthetic, religious and historical importance so you won’t be disappointed. 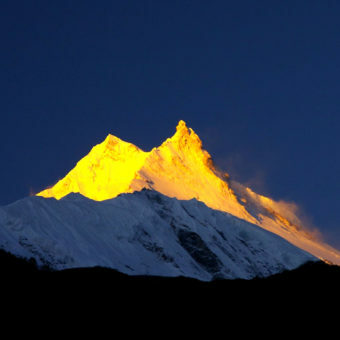 We will introduce you to your guides and other members of your trekking team. We will run you through the itinerary and prepare you for the tough expedition ahead. Drive to Arughat (2,100ft) by Jeep. 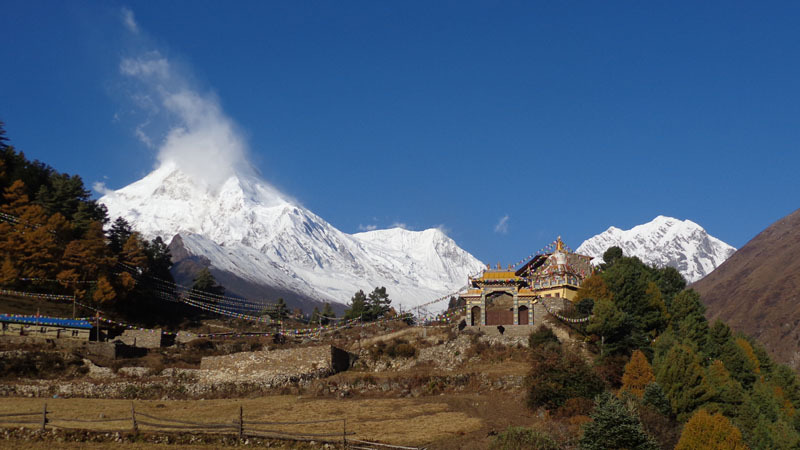 We drive to the town of Arughat in western Nepal by a private vehicle. The journey takes about eight hours through roads carved into the hills. We follow the Budhi Gandaki River upstream through forests this day. We will reach Lapubesi after walking for five hours in the hills. Trek to Khorla Besi (3,051ft). From Lapubesi, we again follow the river till we reach of Machhe Khola. We tread past some hills and forests till we arrive at our destination Khorla Besi. It takes five hours to reach this village. We walk up the river bank for six hours till we reach the village of Jagat. The trail is similar to the earlier day’s with the Budhi Gandaki below us and the forests above. We will pass through the village of Tatopani along our way where lies a natural hot spring if you wish to take a dip. 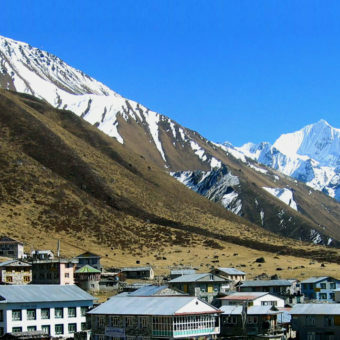 Trek to Philim (5,215ft) or Eklebhatti (5,249ft). We trek for only three hours this day. We climb up the Salleri and then down to Setibas. We again climb up the valley from here to Ghatta Khola and further uphill to Philim. Depending on the situation, we can either stay the night at Philim or trek a little ahead to Eklebhatti. We have to walk for about seven hours this day going uphill and downhill through several forests. We cross several river in the process and enter the Tsum Valley. 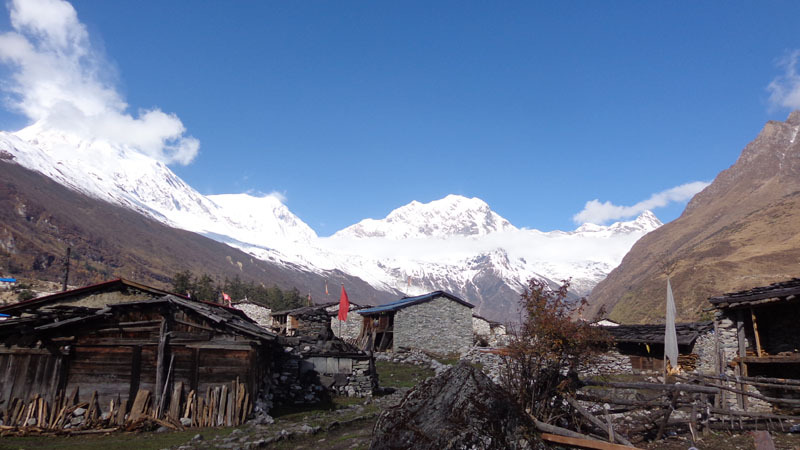 We walk past the Lokpa village and climb up to the beautiful village of Chumling. We cross the river at Chumling and head towards upper Tsum. We cross some more rivers and climb steadily towards Chhokangparo. 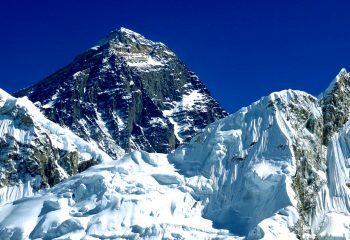 It takes about six hours to reach here and the trek will be tiring but we will have views of the majestic Himalayas throughout our trip to keep things interesting. Trek to Mu Gumba (12,139ft). At the top of the Tsum Valley, lies the Mu Gumba, a monastery build more than 120 years ago. It takes a couple of hours to reach here and you will be treated with panoramic views of the valley throughout the trip and from up top. Hike to view point. Then back to Mu Gumba. We will stay at the Gumba and make an excursion to the top of the hill for better view. Staying in the monastery and around the area which lies on top of the entire landscape is just magical. 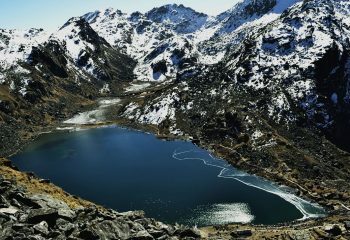 Trek to Rachen Gumba (10,827ft). 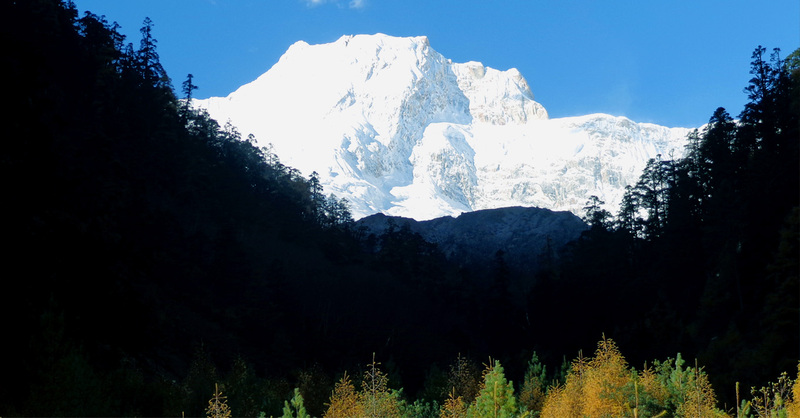 We walk towards the nunnery of Rachen Gumba in the Shiar Khola Valley. 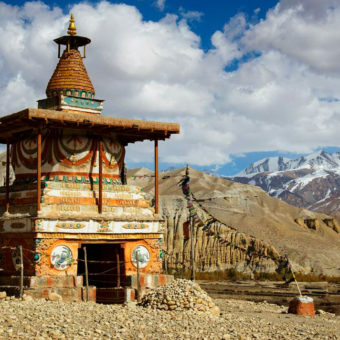 It takes around four hours to reach this monastery which was built more than 110 years ago. We descend down the forest towards Chumling as we start to get back. 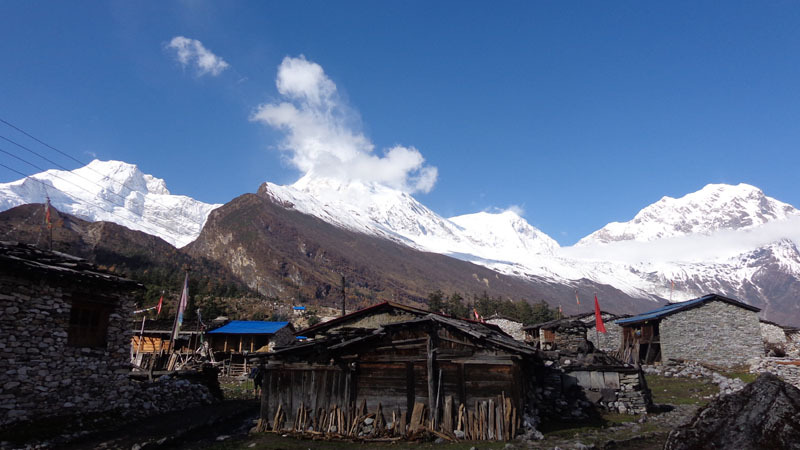 It takes five to six hours of trekking in lower Tsum Valley to reach Chumling. We take the same trail back via which we had arrived. We walk past forests and rivers for about six hours till we arrive at Jagat. 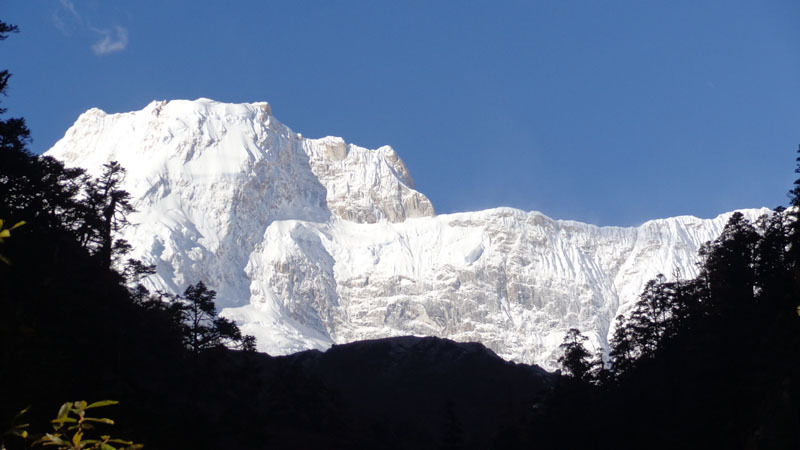 Trek to Machhe Khola (2,952ft). We will follow the Budhi Gandaki River downstream and pass yet more forests till we get to Machhe Khola. It takes about six to seven hours. Trek to Soti Khola (2,296ft). We keep walking along the bank of the Budhi Gandaki downhill to Soti Khola. We will get there in about six hours. We take the same road back through which we had arrived at the beginning of our journey. The view of the Himalayas in the distance will surely remind you of your travel there. We will host a farewell dinner for you before you leave. This is a leisure day so go partying, sightseeing or just rest. 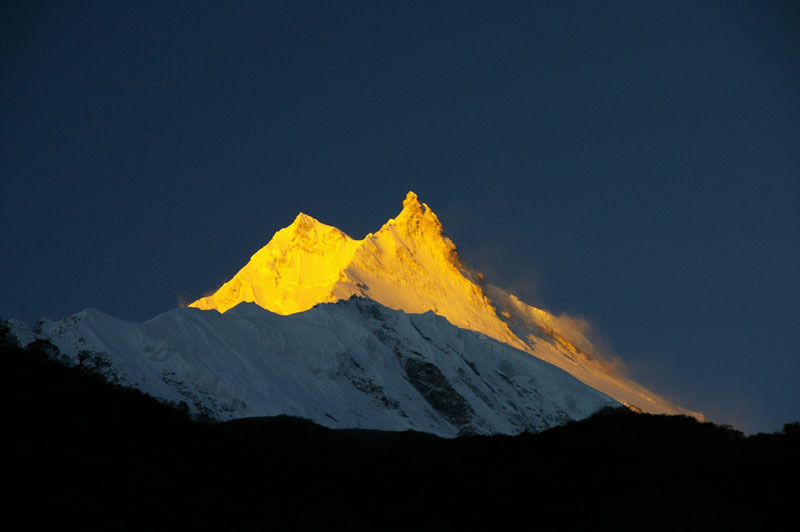 You will be back home the next day so we will host a farewell dinner for you to cap off your Himalayan adventure. Fully paid bus tickets for Kathmandu-Arughat and SotiKhola-Kathmandu ride. Other rides in private vehicles included in the itinerary.